Today, December 30, Yelawolf celebrates his thirty-eighth Birthday! The #Yelavision project and «Eminem.Pro» congratulate Michael! This year for Yelawolf was a real trial by fire. He could overcome the many difficulties that brought him his life: from the “getting back” to the normal and the formation of the “Trial By Fire” era, to the huge “51/50” tour, which took place in 4 countries (USA, Canada, Australia, New Zealand), and within the scope of which Yelawolf gave 52 big concerts in 3 months. But Michael passed all the trials with dignity and managed to keep being himself. 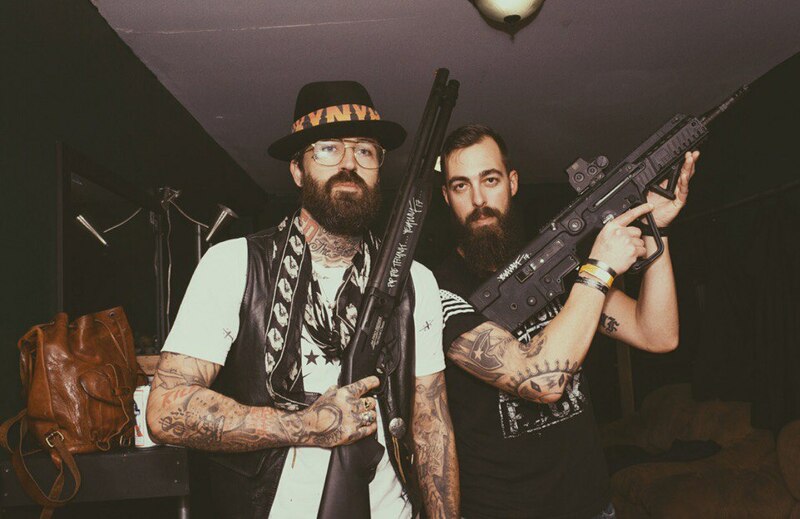 Now that Yelawolf has finished all his old affairs, the fans freeze in anticipation of something new. We are sure that very soon Michael will give us a buzz with new music. Therefore, we wish you, Yelawolf, good health, success and happiness. Let all your endeavors be successful and only grandiose ideas come to your mind. Let your desire to create great music never leave you. Return to the studio and conquer new music peaks. We are waiting for you! Happy Birthday, Wolf! Your fans are always with you!